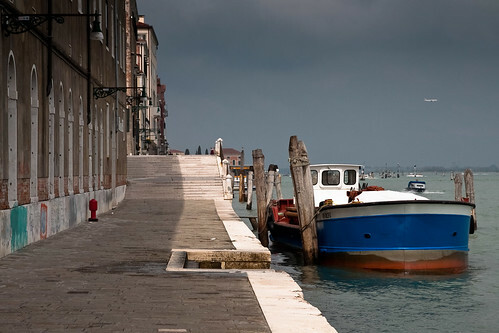 boot in Venetie, a photo by hans van egdom on Flickr. 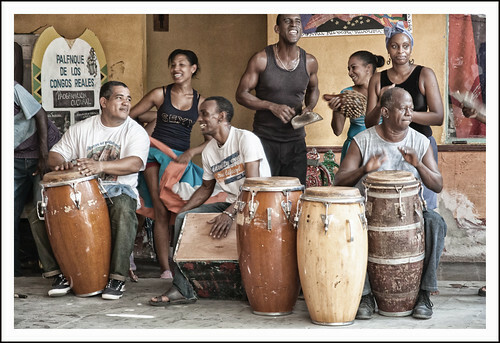 muziek in Trinidad, a photo by hans van egdom on Flickr. 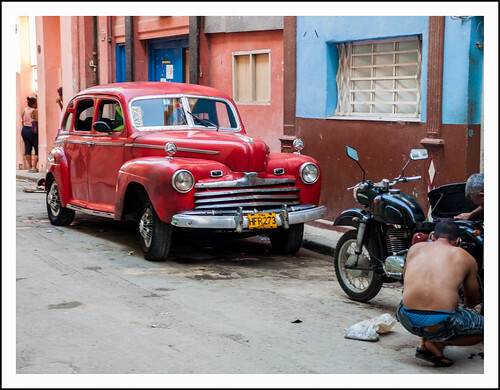 straatbeeld Havanna, a photo by hans van egdom on Flickr. 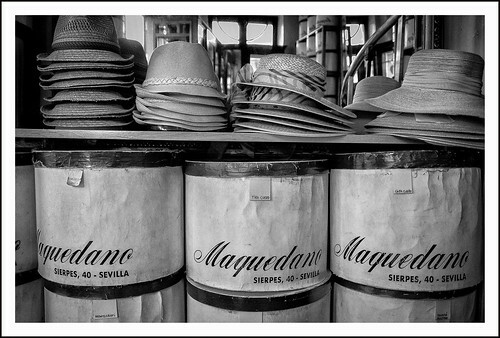 flamenco danseres, a photo by hans van egdom on Flickr. 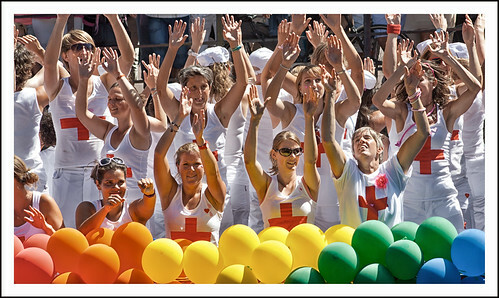 gay parade, a photo by hans van egdom on Flickr. 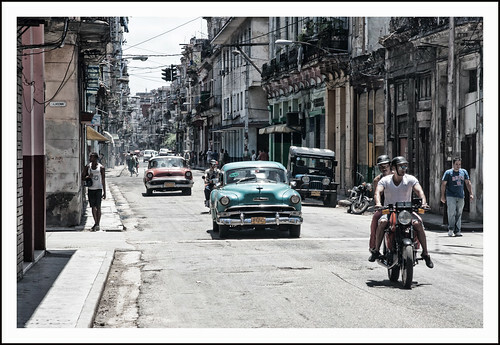 oldtimer in havanna, a photo by hans van egdom on Flickr. 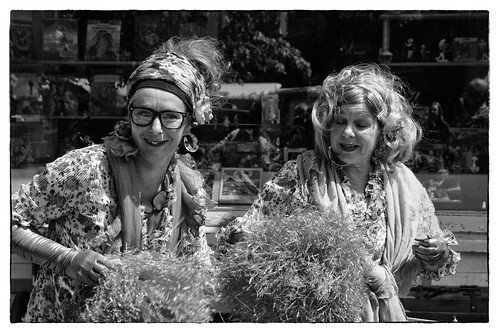 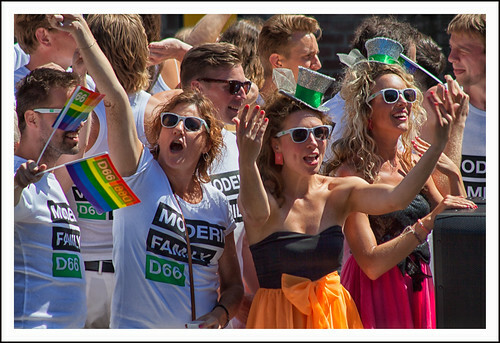 gay pride, a photo by hans van egdom on Flickr. 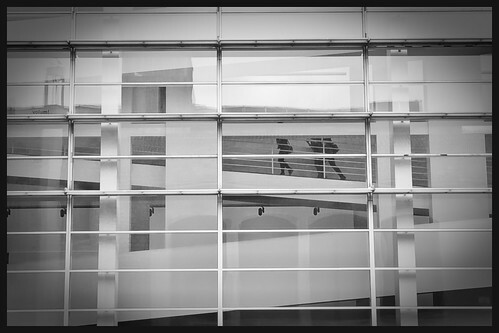 moba museum barcelona, a photo by hans van egdom on Flickr. 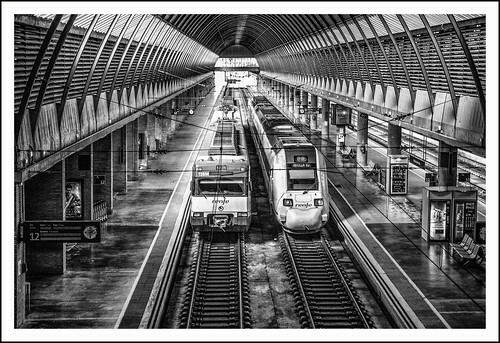 Treinen in Spanje, a photo by hans van egdom on Flickr. 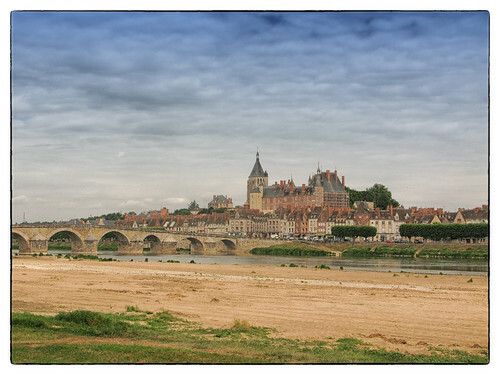 Gien (stadje aan de Loire), a photo by hans van egdom on Flickr.